Saffron Edge is a premier Digital Marketing agency based in Newark, NJ with over 10 years of experience that specializes in search engine optimization (SEO), analytics, paid marketing (PPC & Social Media), comprehensive social media management, content marketing, online reputation management (ORM), business consulting, and web and mobile development, among others. While we help businesses of all sizes and industries, our key expertise lies is marketing for Healthcare and Dentistry niche. We have a team of over 150 digital marketing professionals with years of expertise and knowledge that helps you in improving your website, traffic, and convert visitors into paying customers. We work with you every month to review your business’ performance and strategize about next steps in your marketing campaign. We pride ourselves on our transparency, technical knowledge, affordability, and customer service, which can be seen in our customer testimonials and high retention rate. We’re here to partner with your business and to help you succeed. Contact us today to schedule an audit of your website. We have been with Saffron Edge for over a year and we are extremely pleased. It can be hard to find a dependable, communicative and white hat SEO company but we were blessed to find just that. Using this company our sales have increased dramatically and we have great peace of mind knowing our Subliminal Vision Boards App is in great hands. Our manager Sam is wonderful. He is very knowledgeable and a great person to work with. We plan on having a long term professional relationship with them. Hands down the best!! Saffron Edge does fantastic work. They are professional, deliver on their promises, and provide solid reporting to back up their work. I've been a client for 5+ years, and can comfortably recommend them for any type software development and digital marketing. We have worked with Saffron for SEO and on Website design and in both areas the work has been excellent. Traffic has increased significantly since we have used Saffron and our website has exceeded our expectations. Not an easy website as we sell hundreds and thousands of items but everyone at Saffron worked so hard to get us the best possible website and have succeeded to no end. Highly recommend Saffron...you won't be disappointed. Great to work with Sabah. We saw significant growth in the keywords we were targeting along with the associated traffic. Great stuff. Thank you! We have been working with Saffron close to 2 years at this point and our experience has been very transformative. 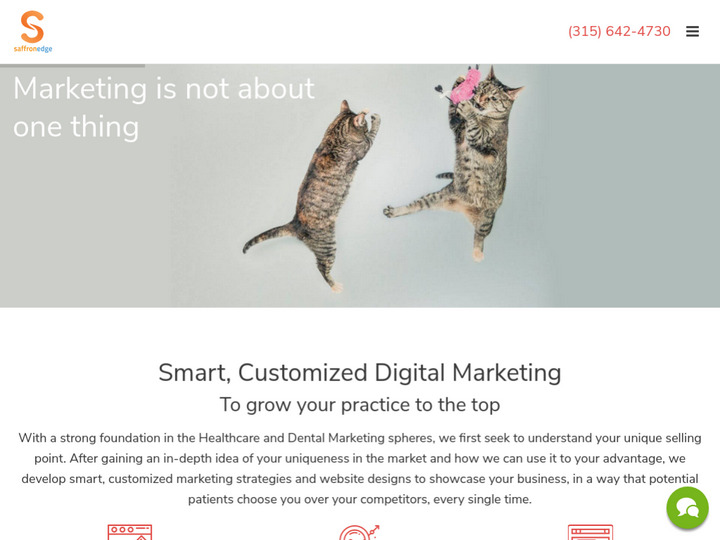 Both of the owners, Gaurav and Vibhu are highly involved with each client and they make sure that their teams are always up to the beat with all the changes internet marketing goes through. Our agency at localmarketingstars.com truly enjoyed and benefited from our relationship. Saffron has enabled our agency to scale the smart way. We enjoy working with the team at Saffron, as they are extremely knowledgeable, always on time, and produce quality results. I have used Saffron Edge for about 5 years now for my SEO agency. I've sent them both local and national campaigns in a variety of niches and price points. The results have been great. 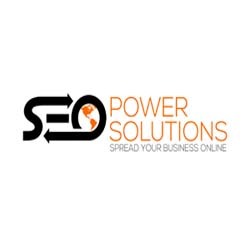 I highly recommend them for your SEO needs. Effective communication. Delivers work promised. Will continue to work with them. I've been working with Saffron Edge for about 2 1/2 years now. They have been a tremendous resource for me and have been able to help me grow my marketing agency by doing all of the digital marketing fulfillment work for me. They are truly the secret to my agencies success. I'm truly blessed to have had the privilege to have them on my side.